Harmonize body, mind, and soul through yoga exercises. Yoga is a mixture of exercise and breathing. 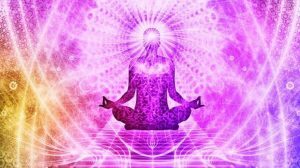 It teaches to live in harmony with oneself and can regenerate the body and mind through a very sophisticated system of postures, movements and breathing techniques. The term “yoga” is old, comes from the ancient language of India’s scholar Sanskrit and is to be rewritten as “unification” or “integration.” Yoga is originally from India, has a long history, but has long since reached Western Europe and North America, convinced and inspired. 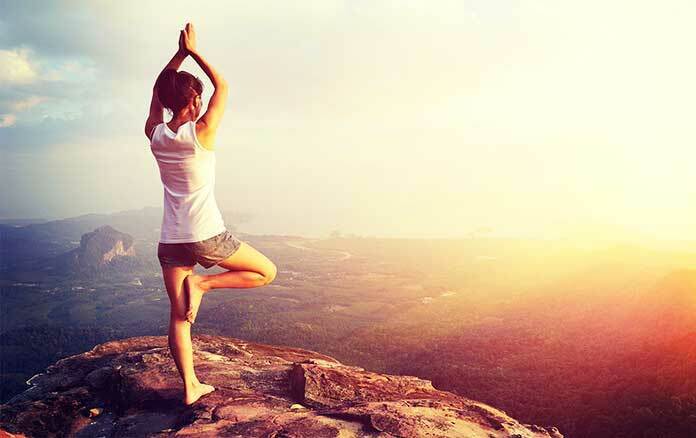 Yoga is a type of exercise that consists of appropriate combinations of postures, movement techniques, and breathing techniques and, above all, helps to relax. 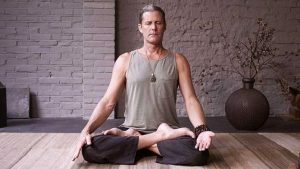 While there are many different levels and forms of yoga, they all have in common the goal of empowering people to find and maintain their inner peace of mind and serenity. Yoga is a holistic philosophy of life that teaches that the body, the soul and the spirit of man can be reconciled. Yoga is now an area of pedagogy, the relaxation pedagogy, which shows how to achieve deep relaxation. Through yoga, maximum relaxation and recovery can be achieved within a minimum amount of time. Everyone can learn yoga because there are yoga exercises for both beginners and advanced. Through a systematic yoga training, therefore, any beginner’s yoga can become a yoga advanced. For the people of modern society, stress is almost a permanent condition, and it makes them sick. The relaxation that they can learn and practice through yoga helps them to reduce stress, and thus yoga promotes their health. Good health is again the stable basis for a life that is both private and professional. Over time, new yoga trends and directions have sprung up so that you can find exercises for almost any complaint or body part.